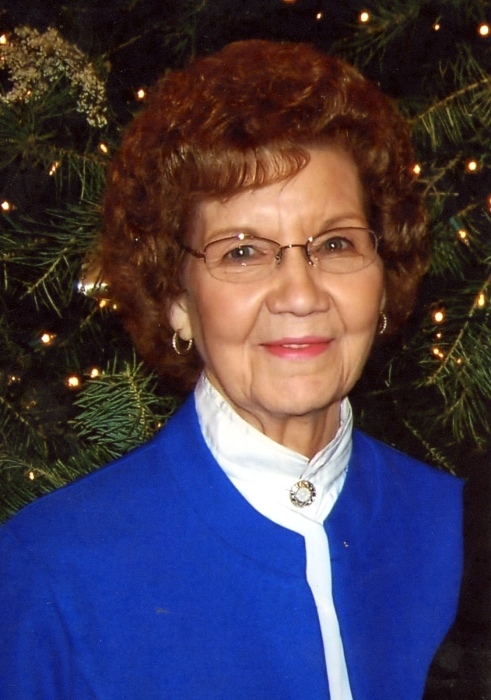 Doris C. Mortimer,91, Donahoe Manor Road of Bedford, formerly of Thomas Street, Bedford was called home to be with the Lord at 8:25 AM, Sunday, March 31, 2019 at Colonial Courtyard. Mrs. Mortimer was born in Hyndman, PA on August 9, 1927, daughter of the late Leroy and Elva (Hutzell) Shaffer. She is survived by Son- Paul H. husband of Nancy (Arnold) Logue, Bedford; Son- Gary L. husband of Cathy (Fairgrieve) Logue, Conway, SC; Daughter- Connie L. wife of Mike Miller, Conway, SC; Son- R. Dent husband of Linda (Hazelette) Mortimer, Bedford; Sister- Nina Lee widow of Jim Fisher, Waynesboro; Sister- Gerty wife of Ray Taylor, Stringtown; Sister- Jean widow of Dave Philippi, Waynesboro. She is also survived by 10 grandchildren, 15 great-grandchildren and 2 great-great grandchildren. She is preceded in death by her late husband-Elson Mortimer; Sisters- Joan and Pat and Brothers- Arlyn "Chub" and Terry. Doris was a co-owner of Mortimer Electric, Bedford from 1955-1983. She was a member of St. John's UCC Bedford since 1955. A private funeral service will be held at Louis Geisel Funeral Home, Bedford with Pastor Brady Plummer officiating. Interment at Bedford County Memorial Park Bedford, PA.
Memorial contributions may be made in memory of Doris C. Mortimer to St. John's UCC 144 W. John Street, Bedford, PA 15522.